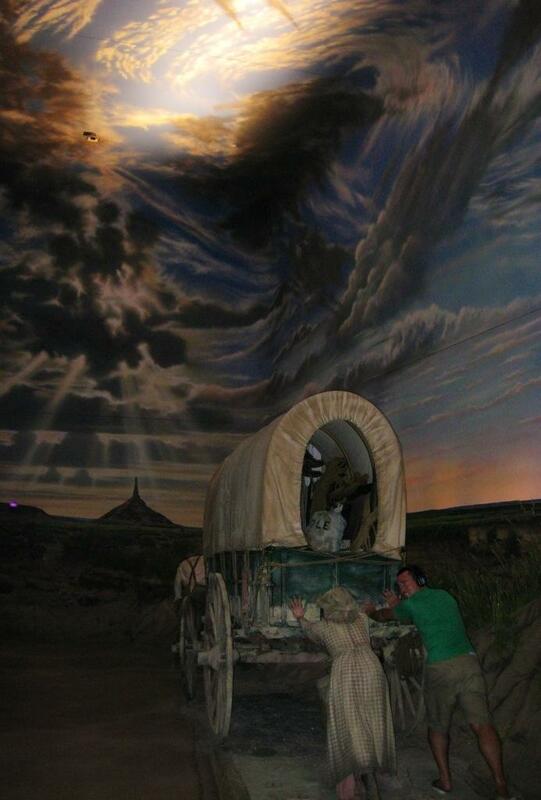 Most people drive straight through Nebraska, often at nighttime. Not us! We found plenty so see just off the beaten path. 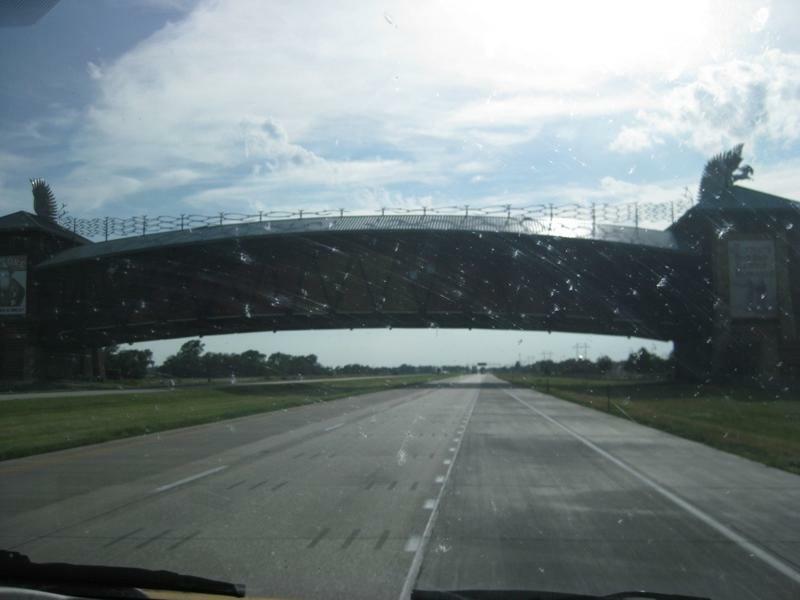 First, we stopped at the Great Platte River Road Archway in Kearney. 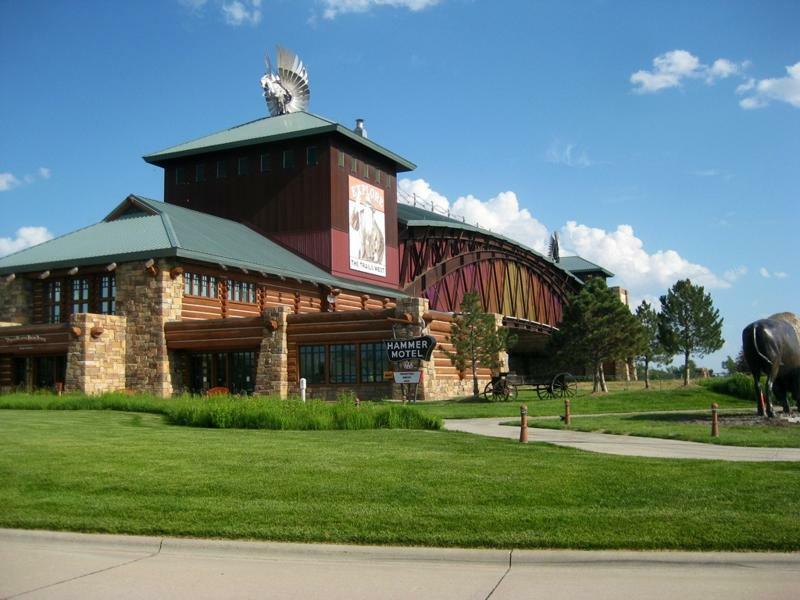 This monstrosity spans across Route 80; it’s a curious rest-stop. Inside the archway is a museum dedicated to westbound transportation; from the days of the pioneers through modern highways. 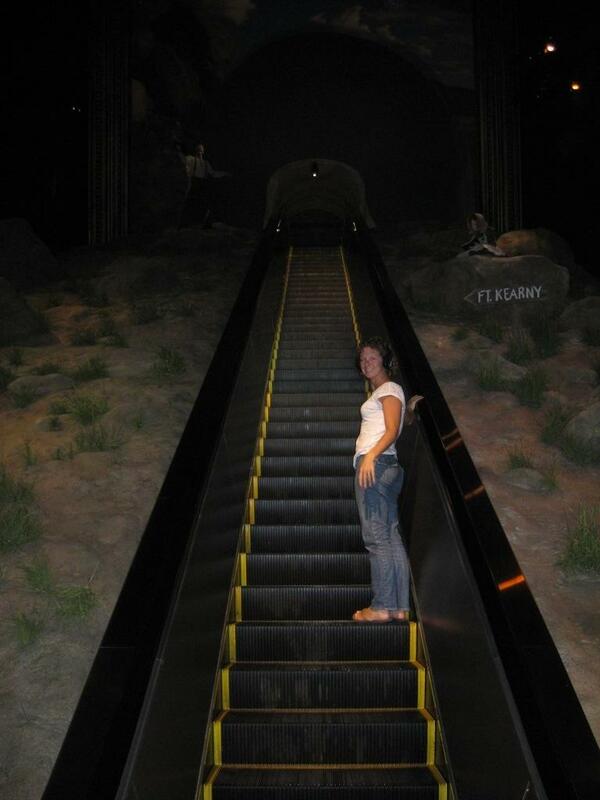 Visitors can explore the museum on their own time while listening to a guided tour via headphones. Outside the archway visitors will find walking trails. It was well worth the stop! 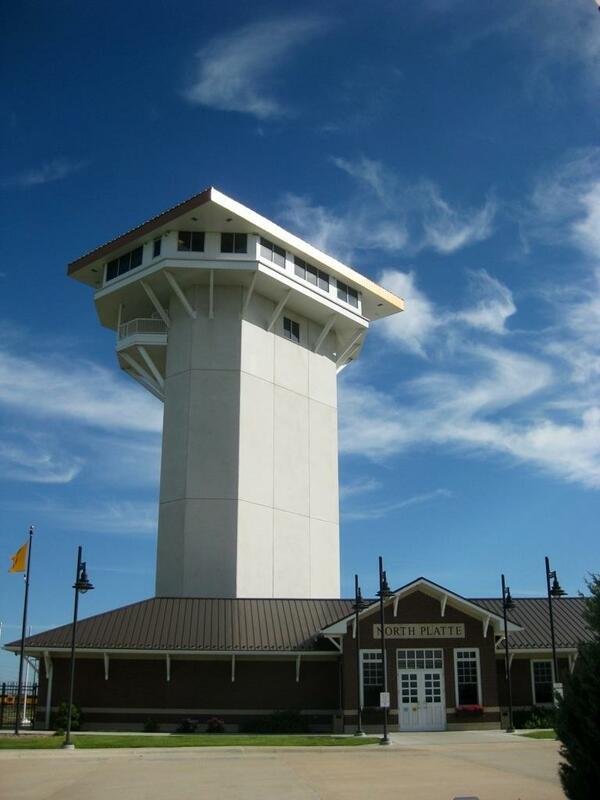 We totally geeked at our next stop in North Platte where we visited the Golden Spike Tower. 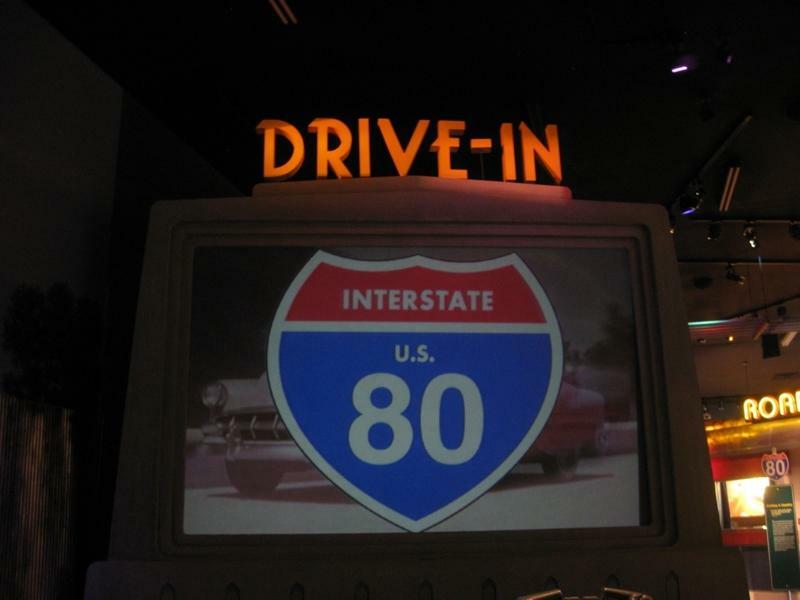 This little known attraction was fascinating! 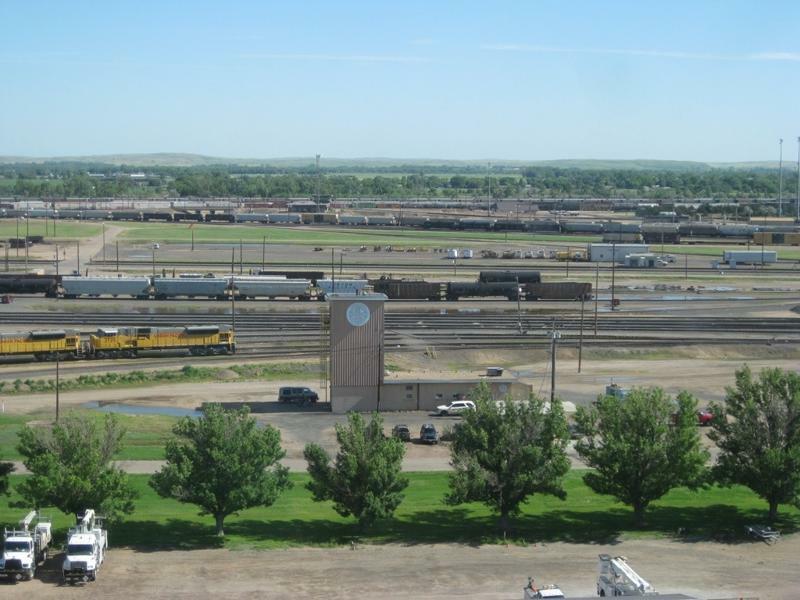 The Golden Spike Tower overlooks the Union Pacific Railway’s Bailey Yard. 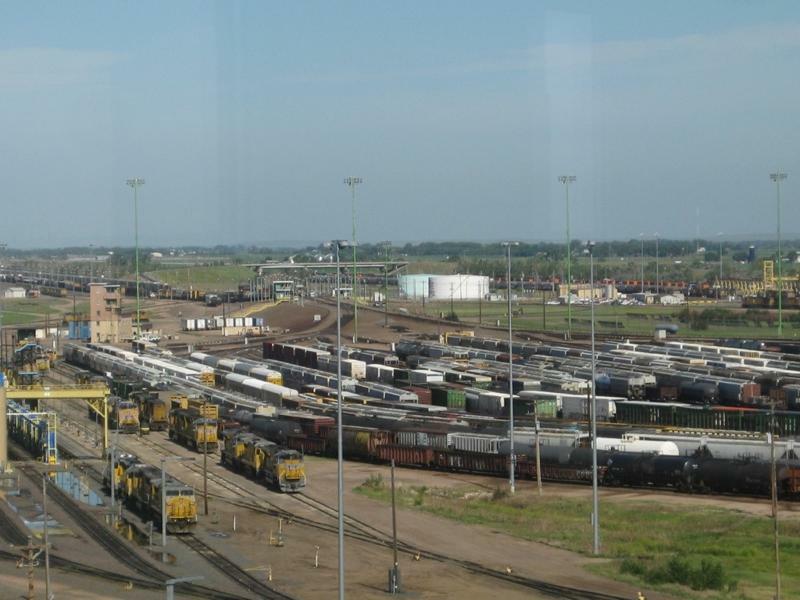 This is the largest railroad classification yard in the entire world! From the Golden Spike Tower you can watch as trains enter the eight-mile long yard to be sorted. Within a 24-hour period, the Bailey Yard sorts 14,000-17,000 train cars. Most of the sorting is done electronically, bar codes are read on each car to identify the car’s next location and remote controlled locomotives are used throughout the yard to move cars. We had no idea trains were quite so sophisticated! 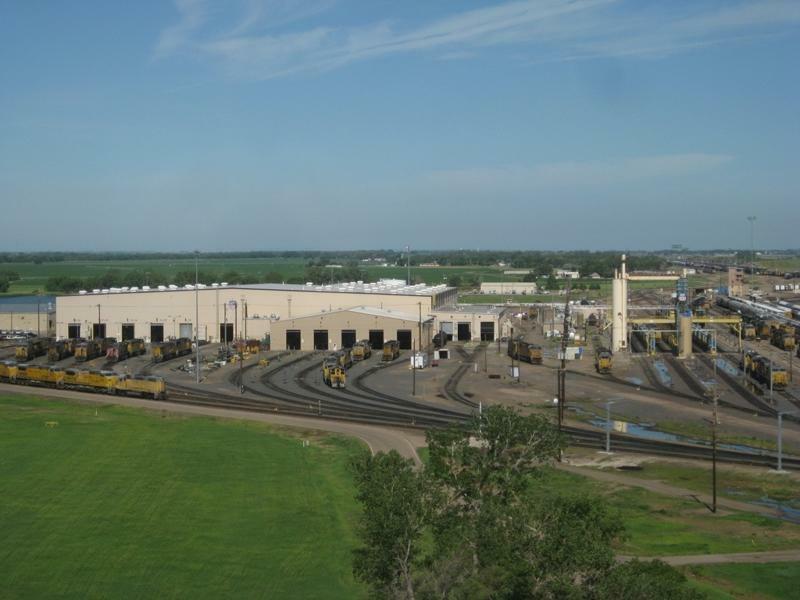 Bailey Yard also repairs locomotives and train cars and provides a fueling station for passing trains. The yard uses 14-million gallons of fuel per month, run through its own pipeline. 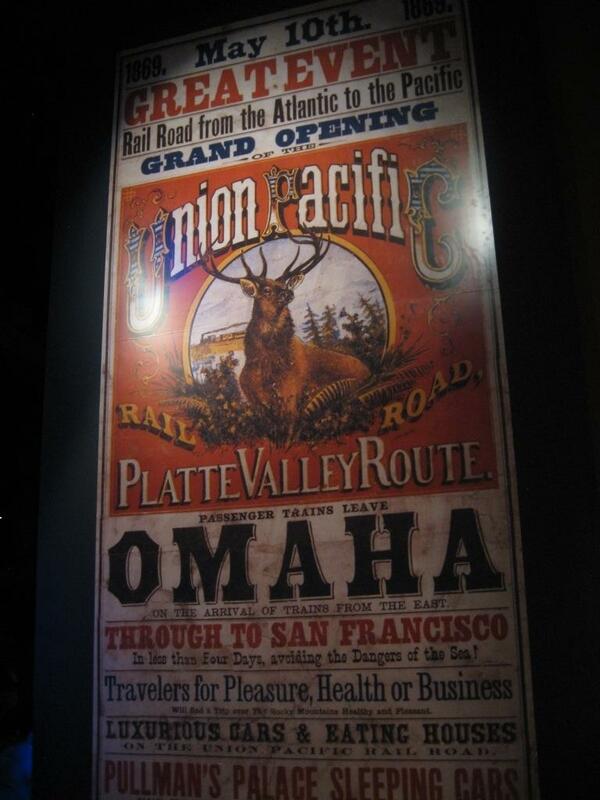 This yard is essential to the ongoing function of the Union Pacific Railroad. A must see! 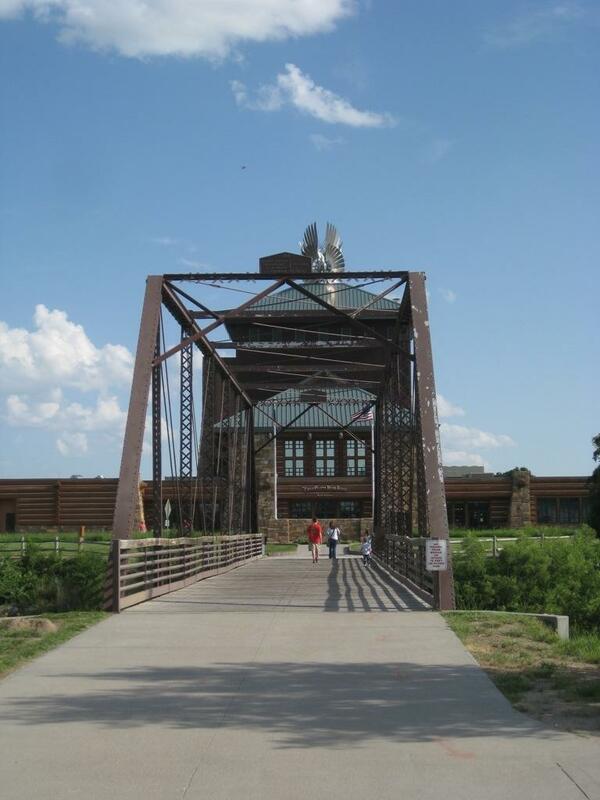 This entry was posted in Uncategorized and tagged archway, bailey yard, golden spike tower, great platte river road, great platte river road archway, kearney, nebraska, north platte, Union Pacific railroad by stephanie. Bookmark the permalink.